Hello ( and long time no see....) !! 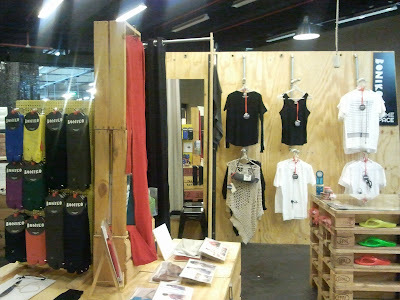 Yes we have moved on from our nest in Fitzroy North and now @ SO-ME SPACE in South Melbourne Markets. 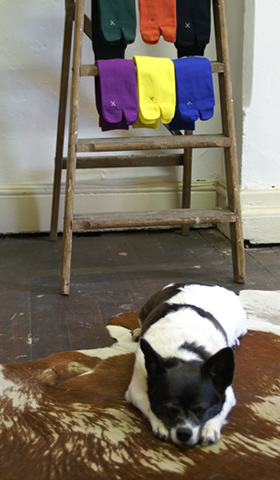 SO-ME SPACE is a new home for Australian independent designers. 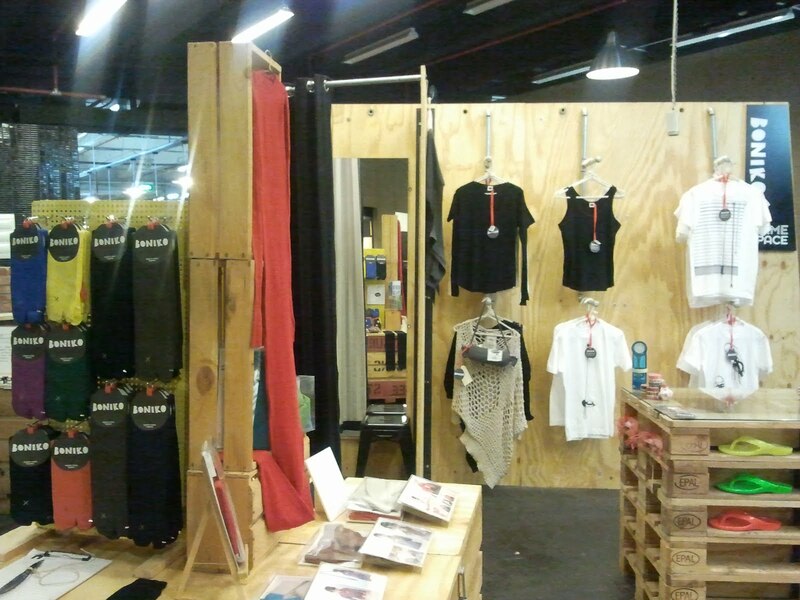 We have participated in many designers markets and this is the best space ever with great vibe! New night markets on Thursdays are fantastic, why don't you have some wine and check us out, we also have DJ playing cool tunes all the time. Organic Cotton knit / Legwear label founded by Japanese sisters Rio + Mao. With the perfect combination of Kawaii style and the global trend towards eco-friendly soulful products Boniko melts the heart and warms the toes. Boniko…lead your imagination.